The varied expressions of our children are a joy for all parents. This is something we try to capture by making our children's photo session fun and lively so you have plenty of variety to choose from when you come back to the studio to view. 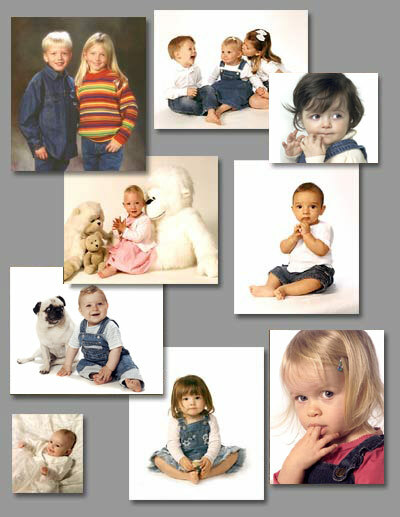 You are more than welcome to pop in to our studio to see samples of our photography.